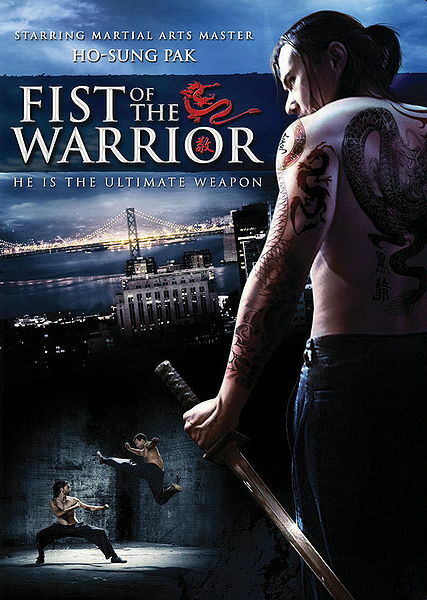 After Sitting in Limbo for some five years after shooting and having it's named changed 3 times ,this action fight flick finally got a release this year ,and even though it may not be big budget ,it took me by surprise. Ho-Sung Pak plays a assassin working for the mob who decides he wishes to quit and settle down for the quiet life with his girl friend 'who does not know his line of work'.Of course this is not the case as we would be bored and turn the film off . Alas his bosses don't think he should and when he gets a hit on himself that goes wrong and his girlfriend gets blown away 'he's not pleased.Lee (Ho-Sung Pak)vows revenge on a scale to make you tremble ,as he works his way through the ranks of the mob smashing and beating the hell out of every body to get to the man that got his girlfriend killed John Lowe played here by Michael Dorin.Hell there's even a part played by Huggy Bear himself 'Antonio Fargas. This is good and Ho-Sung Pak is a good fighter from the looks of things ,with some good scenes which are brutal even though some times the direction is a bit jumpy with quick editing from Wayne A Kennedy.Which i am sure from the look of things is not because of the lack of Ho-Sung's abilities .This reminds me of the films from the states in the Eighties and early Nineties when every body was making a kick flick ,but this i enjoyed and would watch again. Maybe it would have been more impressive if it was released when it was made ,but film has moved on a lot in that time. So a good flick and worth buying and watching.